Gone are the days when hiking footwear resembled bulky, overbearing combat boots that, well, for lack of a better term, were more boot than needed for the average outdoorsman. Sure, boots like that can still be found for those who are really looking to venture into the last frontier—and we’re not just referring to Alaska. 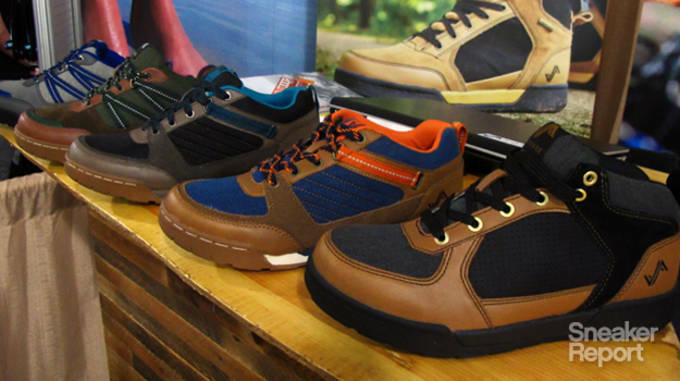 Nowadays, with the help of up-and-coming footwear brands like Forsake, would-be hikers now have a new breed of on-feet options that are just as dapper on the city streets as they are functional in the backcountry. Here’s a look at what Forsake currently has to offer, and what’s to come from the brand in Spring/Summer 2014. 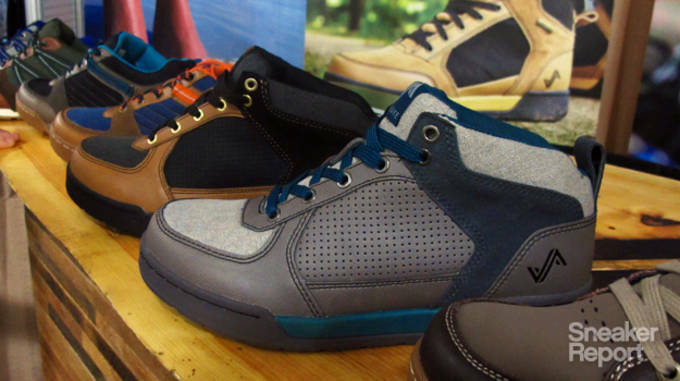 If you&apos;re in search of a true hiker, there&apos;s the appropriately-named Hiker—Forsake&apos;s flagship model (not pictured in this preview). The rugged high-top boot features a classic alpine design, and is reinforced in all the right places to make your next hike as smooth as possible. For a bit more versatility, there&apos;s the Pilot. Designed for those times when you don&apos;t necessarily want to go on that winter camping trip, but could use the extra performance since you’ve already committed, the Pilot is features a clean, no-frills design that is both visually appealing and functional. The boot is constructed of a combination of full-grain and Nubuck leather, and features Cordura technology for durability on the trail. It is lined with a waterproof membrane that keeps the elements out, but also allows body heat to escape for optimal comfort. Under the hood, the Pilot is loaded with a dual-density EVA midsole for cushioning and stability on uneven terrain, as well as a thick rubber outsole for proper traction. Along with the Hiker and Pilot, the Thurston is the third member of Forsake&apos;s initial footwear offerings. The Thurston features a very street-ready design that may seem simple, but embodies the modern day hiking boot with perfection. Designed for maximum protection without the added bulk, the boot features non-wicking leather and suede upper that is both weather-resistant and durable. The Thurston’s gusted tongue also helps protection against the elements. In line with the rest of the collection, the Thurston is housed on a dual-density EVA midsole for cushioning and shock retention. 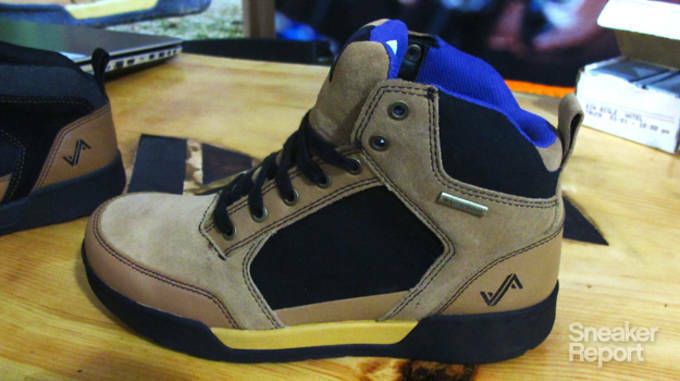 The boot also features a composite shank for stability and support. 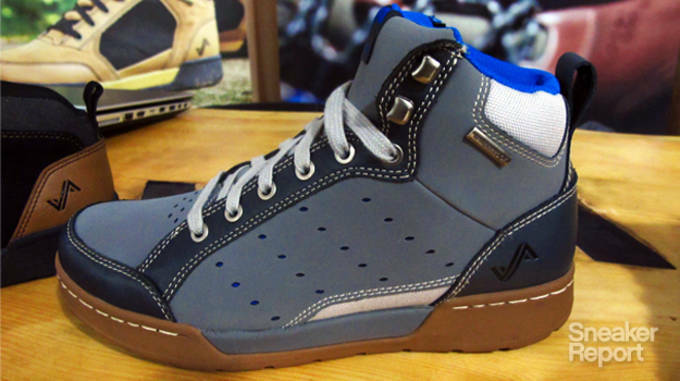 In efforts to expand its maiden footwear lineup, in 2014, Forsake will introduce some low and mid-top models, including the Brooks seen in the image above. Perfect for guys who prefer to do their mountaineering in a more urban setting, the Brooks features a stylish full-grain leather/canvas/suede construction that’s fit for everyday use. The shoe features perforated sidewalls for temperature control, the same water-resistant finish seen in the Forsake boot lineup, and metal lacing hardware for a rugged touch. The low-top Banks and Pre round out the S/S &apos;14 collection from Forsake. Featuring a streamlined design, both models feature a casual, laid back look paired with outdoor performance elements for all-terrain use. 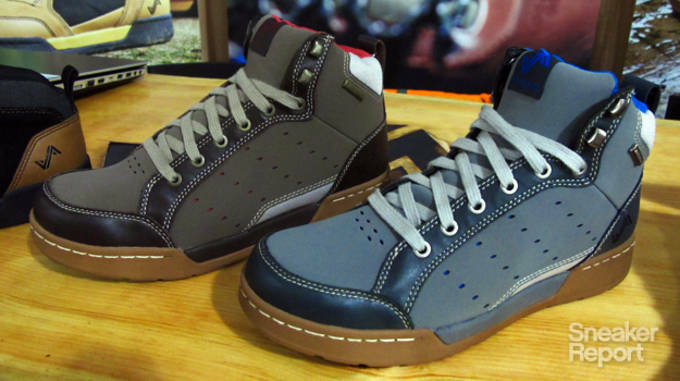 While the two shoes are different in design, both are loaded with features like a breathable, water resistant upper, die-cut EVA midsole, and reinforced toe bumper and heel. Like the Brooks, these too have metal lacing hardware for durability and a classic touch. The Hiker, Pilot, and Thurston are currently available for purchase on the Forsake website, as well as at select retailers including REI and BackCountry. For the low-top options, expect an early 2014 release. 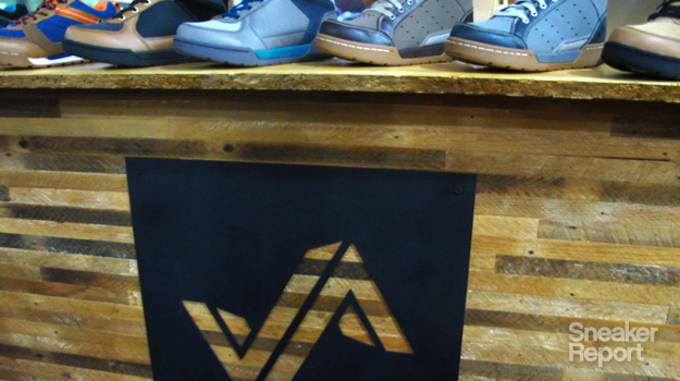 Check back with Sneaker Report for a performance review on the Forsake collection.